The Go For It Sports facilitates a wide range of sports. We have a variety of indoor turfs available for baseball, softball and soccer as well as portable courts for basketball or volleyball. Take advantage of our high ceilings! Our pitch ceilings peak to a height of 72 ft. for live hitting, and can be separated by 12 ft.- high screens, split into four quadrants, for coach-instructed infield play. We have one entire playing field, 180 ft. by 180 ft., that includes bases, and four infields, for baseball or softball. Rent one of our batting cages to help enhance your young athlete’s hand-eye coordination and bat speed! 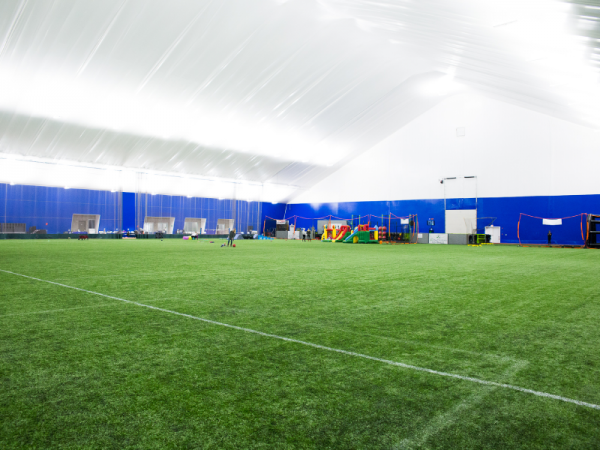 In addition to baseball and softball, the Go For It Sports dome is also great for soccer. 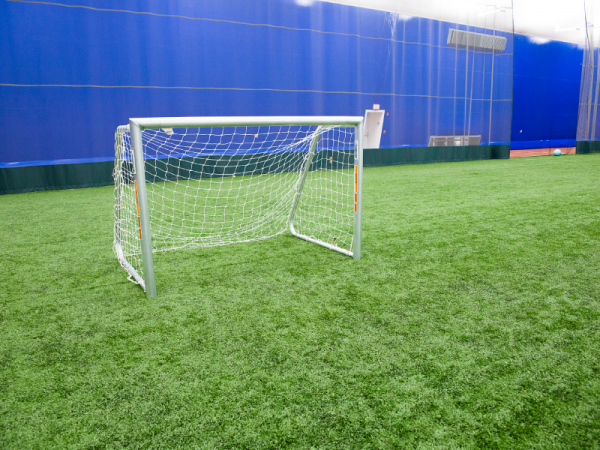 We have two 90 ft. by 190 ft., side by side turf fields and youth fields available for soccer practices. 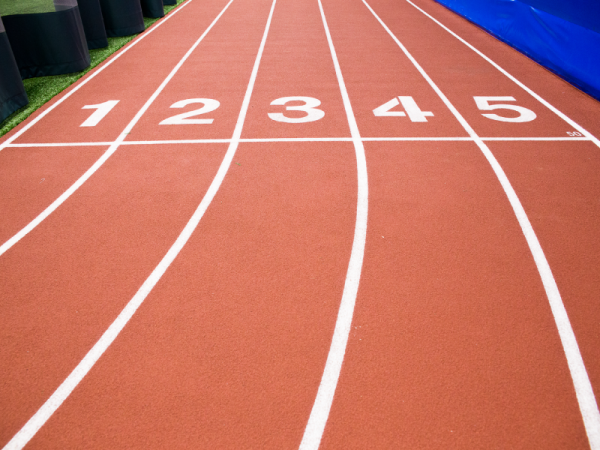 All of our indoor turf spaces, courts and track are available for rental. Please visit our Contact Us page to inquire about rentals or to learn about our Adaptive Sports for people of different abilities. 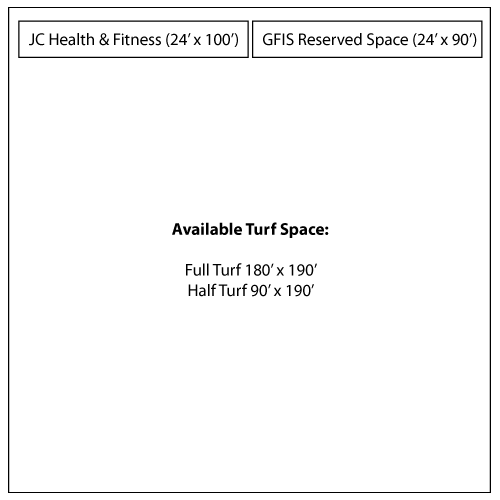 Turf area can be rented for practices or host full baseball games 12U and younger, all ages softball games, soccer, rugby and more!